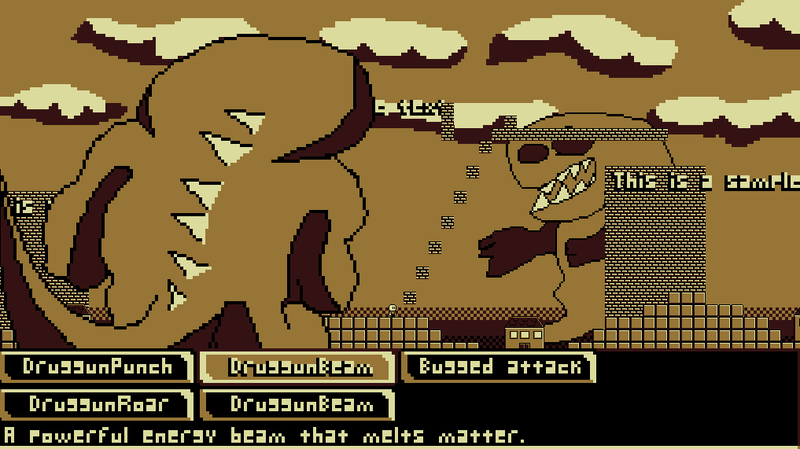 This game is a project about children summoning giant monsters to fight duels. The retro aesthetics will remind you of your childhood, when everything was simpler. 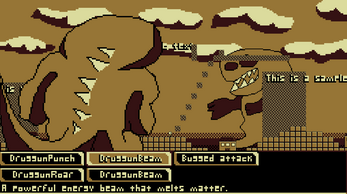 There is one battle in this prototype which can play out in various ways depending on when you summon your monster.